Ballroom Blitzz the apartment store. Situated in the heart of Helsingborg. 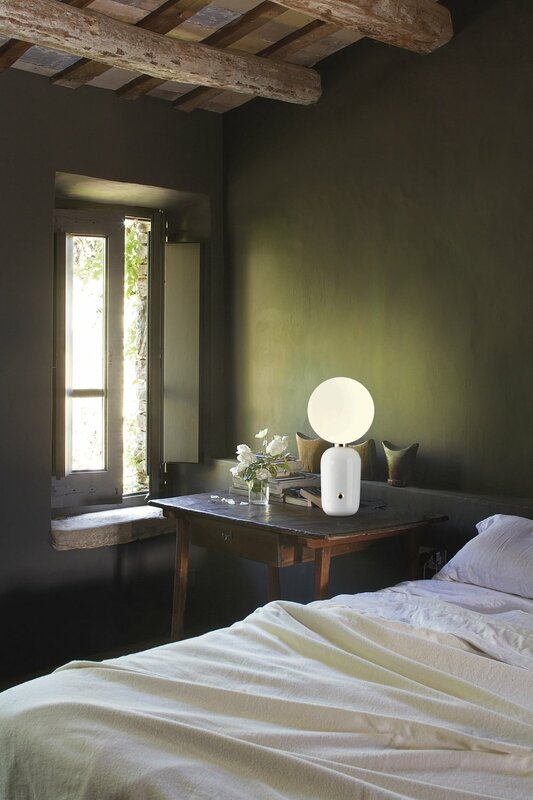 Aballs Gr – Parachilna lamp.